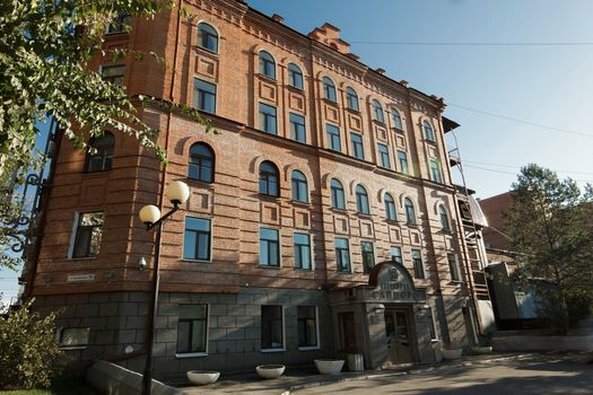 A Modern business-class mini-hotel Sapporo is located in historical and business centre of Khabarovsk, not far from the main places of interest and a picturesque parks with the view on the Amur river. The hotel's convenient location puts guests close to cafes, restaurants, theatres, modern cinemas and museums located in the city. The Sapporo Hotel offers accommodation in 20 comfortable rooms with all the necessary amenities - air conditioning, cable TV, intracity telephone, Wi-Fi Internet, fridge, mini bar, daily room-service and housekeeping, toiletry accessories at the bathroom. Iron and ironing board are available upon request. Guests can have breakfast, lunch or dinner with friends and colleagues in a warm and cozy atmosphere of the hotel bar, offering a wide range of different salads, cold and hot appetizers, seafood, fish and meat dishes and fresh juices. 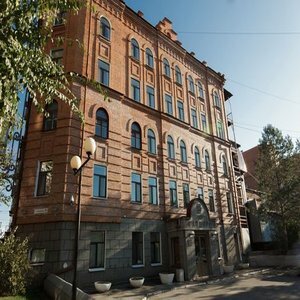 Besides that, the hotel provides additional services - porter service, safe box for valuables, laundry service, taxi call and daily press, parking.